Order your Southland Log Home by April 30th, and receive a FREE 20x12 Workshop with your log home purchase. 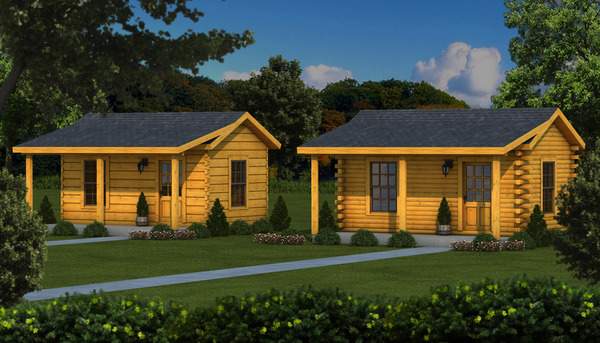 Realize your log home dreams – NOW! Choose from either Stockade and Dovetail profiles above.